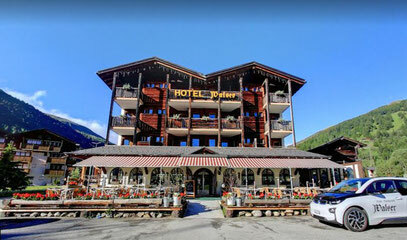 The Hotel Walser is located with an easy access at the foot of the alpine sumits Nufenen, Grimsel and Furka. The perfect place for your stop-over during a motorbike or cabriolet trip over the Swiss Alps. 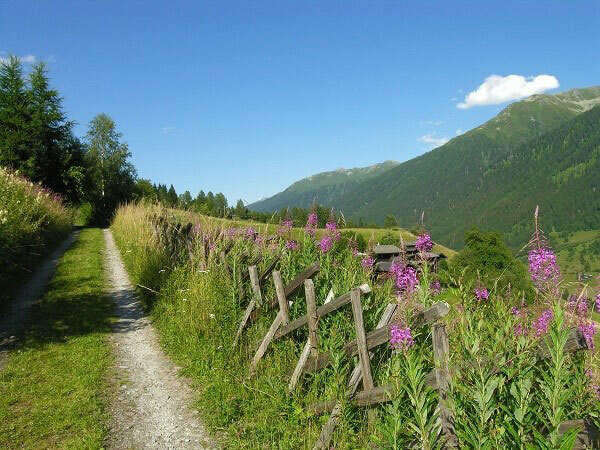 In summer the Obergoms offers a large choice of hiking trails, great bike trips in a nearly untouched alpine surrounding. 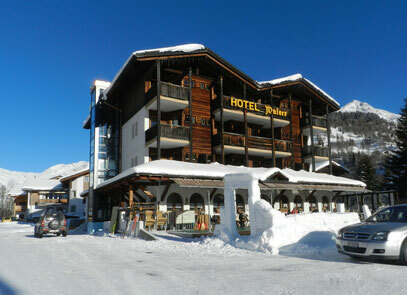 In winter wright at the cross country slopes, the Hotel Walser is the perfect place for your trips discovering the area of Obergoms. The breath-taking mountain surrounding and its fairy tale scenery are the perfect spot to find peaceful calm a relaxation. Winter hiking, cross country skiing or snowshoeing are just some of the options for your relaxing stay.